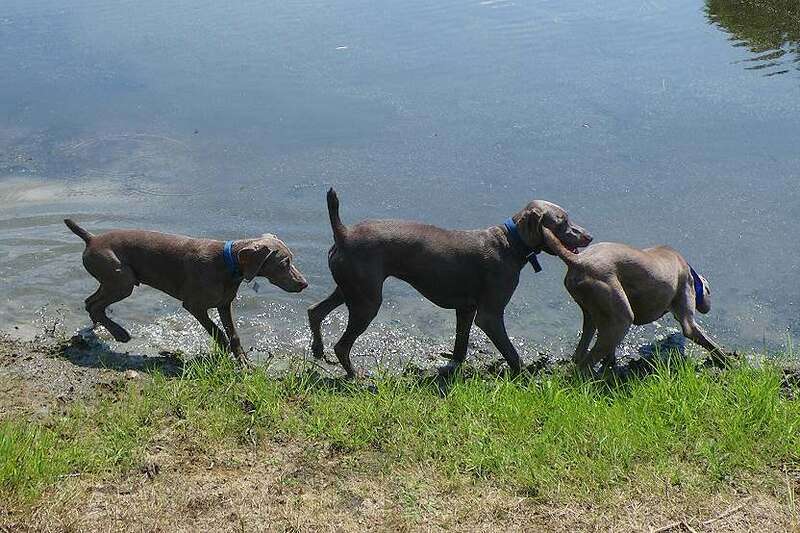 The Weimaraner Foundation Fund (WFF) endeavors to educate the public regarding the heritage of the Weimaraner breed and the benefits the breed provides to humans through community, emergency and health-related service work. Examples of activities conducted by the WFF in order to further this education include, but are not limited to: sponsoring educational seminars at national events as well as funding the Weimaraner exhibit in the National Bird Dog Museum. 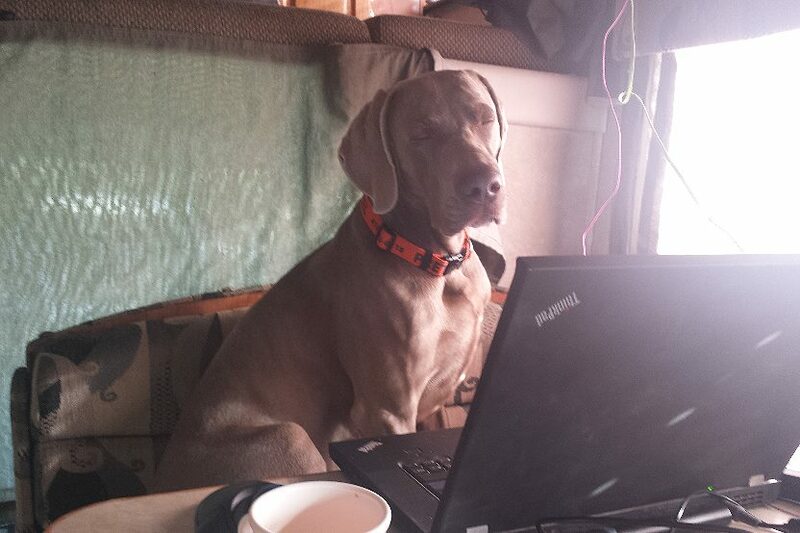 In addition, the WFF provides educational articles and rescue stories in The Weimaraner Magazine and on the WFF web site. 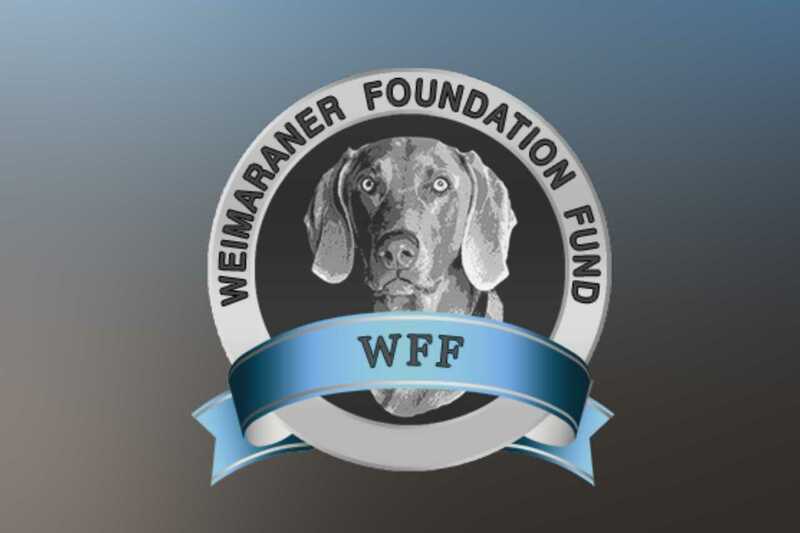 The Board of Directors of the WFF chooses and funds activities to educate the public about the Weimaraner breed.